8 Network Security Tips to Protect Your Small Business - Advanced Computers Blog | NY | Advanced Computers, Inc.
With hackers finding more sophisticated ways to access sensitive information, network security is a major concern for most businesses. Securing your network is a proactive step to prevent unauthorized access to your business information. 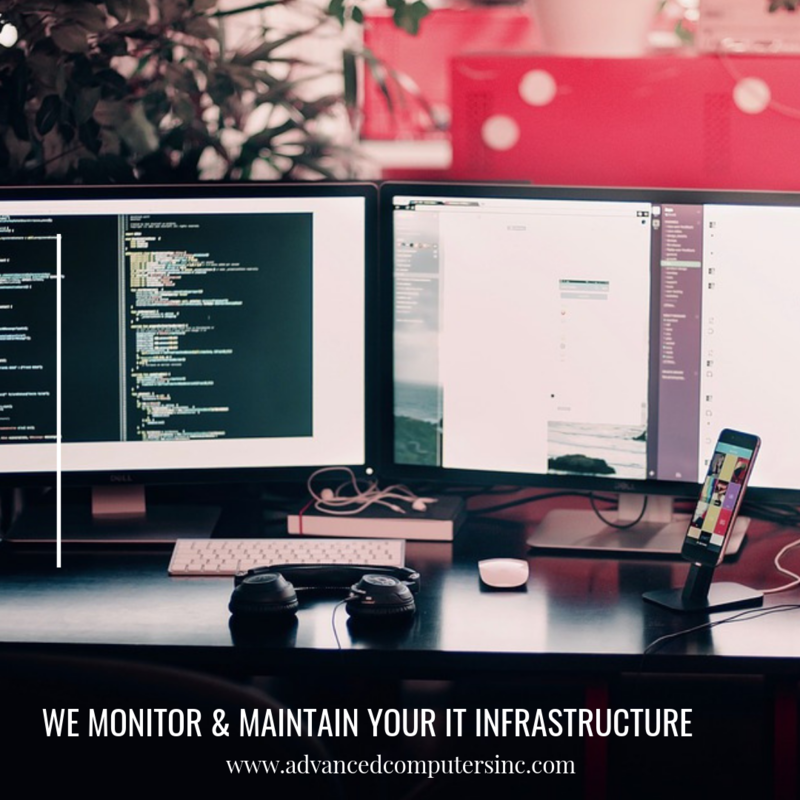 Network security also protects confidential customer data and guards against Trojan horses, viruses, spyware and other IT related issues that can adversely affect your business. When a hacker gets control of your network, he can do great damage to your business, such as releasing viruses onto the network or stealing your company's confidential data. It is always better to be proactive and seek to prevent network breaches. Here are a few tips to help you secure your computer network. Use antivirus protection software to ensure all workstations are protected on the network. Keep an inventory of your software and hardware and make a list of all the devices. Block all high risk websites and web applications which have security risks. At Advanced Computers, we take network security seriously. Call us for a free consultation on how we can help protect your business against cyber attacks. Whether you have tales of downtime brought on by computer or network problems, we can change your story and save you money. Our flat-rate service plan will deliver to your company, enterprise-level IT support and solutions that are tailor-made to relieve all of your organization’s technology-induced pain points. We will do it Quicker, Better and Smarter.